The EU Kids Online network sets out to provide new empirical evidence on children’s and young people’s online experiences, following the large-scale comparative survey conducted in 2010 in 25 countries. 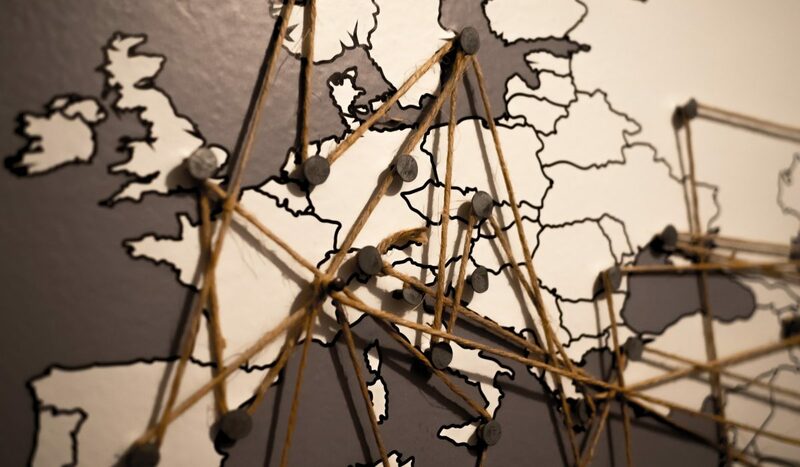 Eleven European counties have already started praparing for the new research which introduces additional topics, such as cyberhate, discrimination and violent extremism, cyber-bystanders, digital citizenship, e-health, and the internet of things. The EU Kids Online network sets out to continuously provide empirical evidence on children’s and young people’s online experiences and related opportunities and risks. In 2010 we did a large scale comparative survey in 25 European countries and smaller studies with a specific focus on particular questions. Now the EU Kids Online will do a follow-up to the 2010 survey, to be realised in as many countries as possible. Preparations for data collection have already started 11 countries – Croatia, the Czech Republic, France, Hungary, Iceland, Italy, Lithuania, Malta, Norway, Portugal, and Slovakia – and some of them have already commenced the fieldwork. Other countries are in the process of seeking funding and will start the research later as the data collection window is open until summer 2018. The new survey builds on the 2010 survey and reflects the updated general research framework of the EU Kids Online network (see Figure 1, adapted from Livingstone, Mascheroni, & Staksrud, 2017). The remaining national results will be published by national teams when ready. Cross-country analysis will start fall 2018. Cyberhate, discrimination and violent extremism: the module aims to explore online content that targets individuals or communities based on religion, origin, skin colour or culture (cyberhate) and the experiences of being treated unfairly because of physical or personal characteristics (discrimination). It focuses on the attitudes towards the use of violence, on the exposure and response to hateful or degrading messages and comments on the internet, as well as on the experiences of being the target of such content. It also investigates the extent to which children have been actively searching or creating hateful or degrading content targeting others. Cyber-bystanders: cyber-bystanders’ responses can be supportive for the victim of cyberbullying, but can also reinforce the power of the bully, even indirectly, if children stay passive. The goal of this module is to examine children’s experiences as cyber-bystanders and their diverse responses to cyberbullying. Digital citizenship: this module explores different dimensions of digital citizenship and covers topics related to children’s understanding and experiences of online participation, interest in news and politics, formal digital citizenship education or informal support. E-Health: the internet has become an important source of health information for children and adults and the need for more research evidence informing policies on eHealth is growing. We still know little about the eHealth opportunities the internet provides to children, especially from a cross-cultural perspective. The goal of this module is to assess the types and levels of eHealth information available to children of different ages, social and cultural backgrounds, and varying levels of digital skill. Internet of Things: this module aims to explore the prevalence of wearable technology use, the practices and behaviours related to various internet of things devices and the concerns that children and their parents might have related to wearable technologies. We are particularly interested in informants’ understanding of commercial data collection and attitudes to privacy in this respect, as well as concerns about possible consequences and implications of such data collection. Social meanings and uses of sexual content: explores the experiences of children of being exposed to sexual content both voluntarily and accidentally, including the type of content, frequency of seeing sexual content, the social environment when this happens, and their reactions and responses.